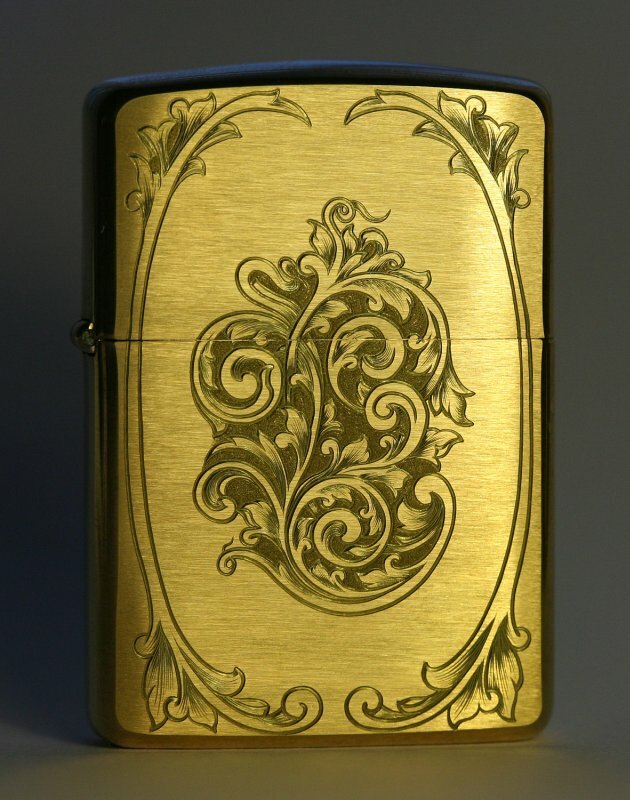 Plus, I can engrave your name, or any other text for that matter, on the lighter, if winner wishes so. I need to create a new web page for products and services we offer – making knives, swords, doing engravings on all kinds of things etc. But I need a good domain name for this web page. And this is where you come in. If one of you suggest a domain name which I’ll use, you get the prize (free shipping to anywhere in the world). I definitely prefer names that are ‘engraving‘ related, for that will be our main focus. Knives, swords, watches, pens and whatnot will be just by-products. Pass this post on to your friends, if they win then at least you get to see the Zippo. EDIT: I put 2 of my engraved Zippos up to eBay, their auction ends at Sunday night (Pacific time). Check ’em out: Design 1 and Design 2. Enjoy! So far I’ve liked engravingart and engravedart the most. But unfortunately these are not available, at least GoDaddy.com says so. the first thing that came to mind was a parody of m.c. escher, the famous artist. I think New Year has arrived to everywhere already. So contest is closed as of now. I’ll let you know very soon when the domain will be who will be the winner (if domain will have a name from your recommendations).